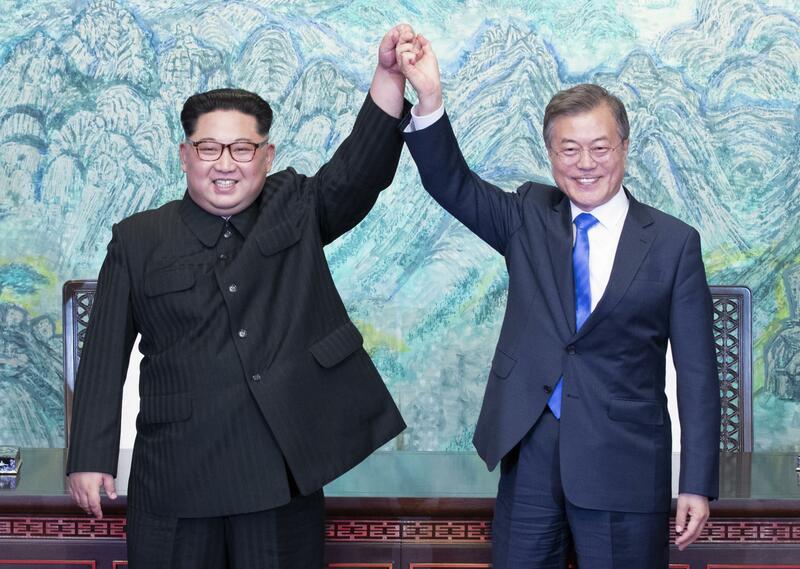 The declaration included promises to pursue military arms reduction, cease “hostile acts,” turn their fortified border into a “peace zone,” and seek multilateral talks with other countries, such as the United States. In his first ever press conference in front of the world’s media Kim Jong-un said:“We are one nation we cannot be separated. We share the same blood.